This heater has been designed for you who appreciate humid sauna bathing and ambience provided by the sauna scents. 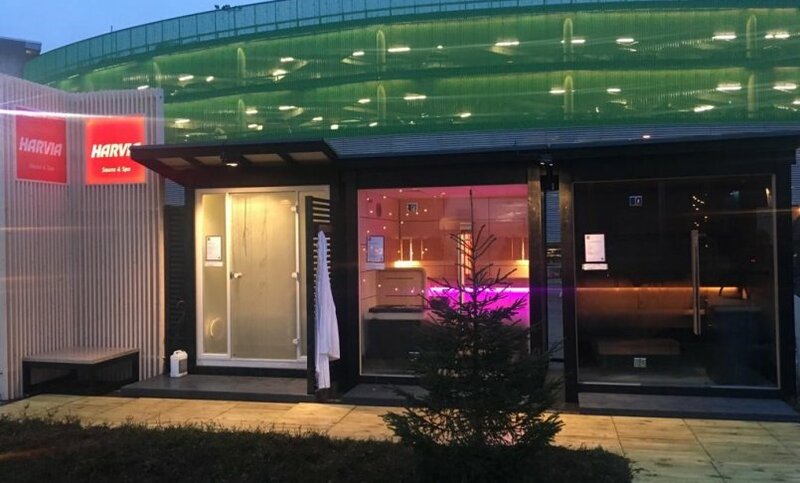 Having sauna with a Wall Combi heater with an integrated steaming function is a multi-sensory experience with a versatility that cannot be compared. 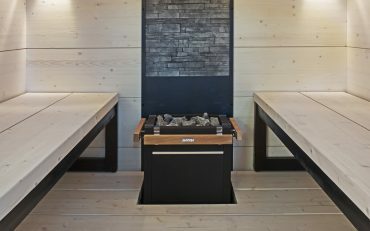 One heater provides multiple ways of enjoying sauna. Wall Combi -heater adapts to your personal, friends’ and family’s sauna preferences. Enjoy sauna just the way you like it. 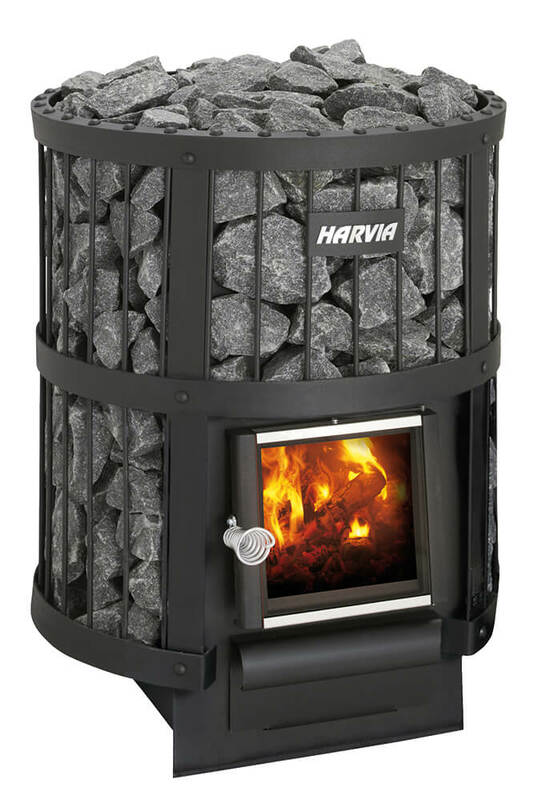 The Wall Combi sauna heater is a new heater equipped with a steamer in the wall heater range, which has become a Harvia product family in its own right. 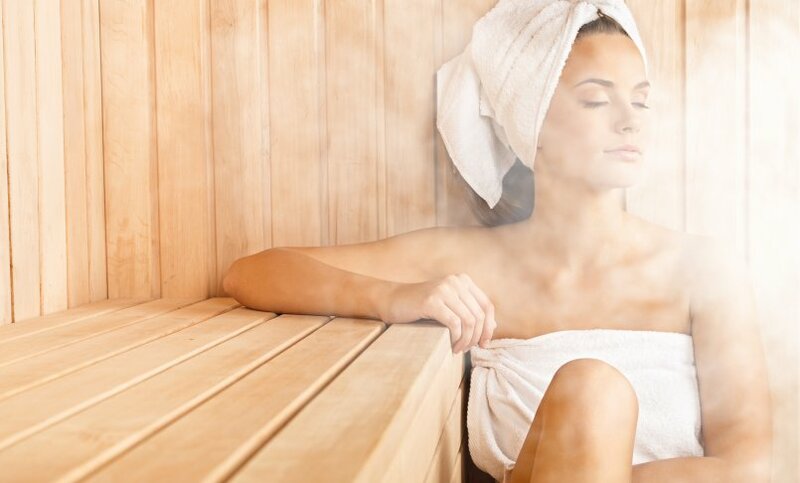 The integrated steamer of the Wall Combi heater generates and maintains steady humidity in the sauna – with precision down to the percentage. The steam makes the sauna heat more pleasant, providing a soft and humid bathing experience. 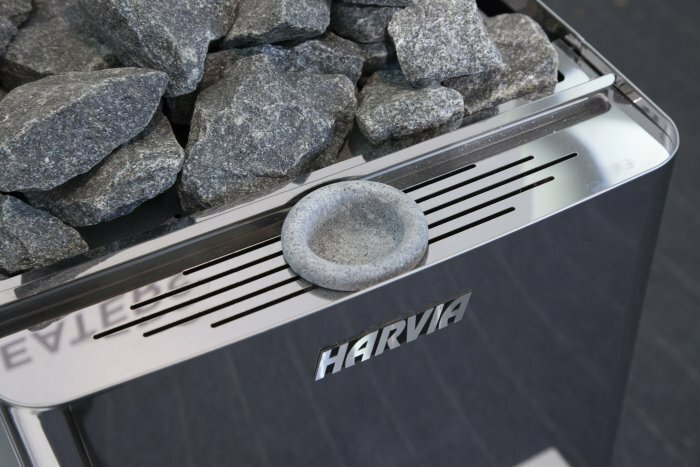 You can add fragrances to the stone cup of the sauna heater. 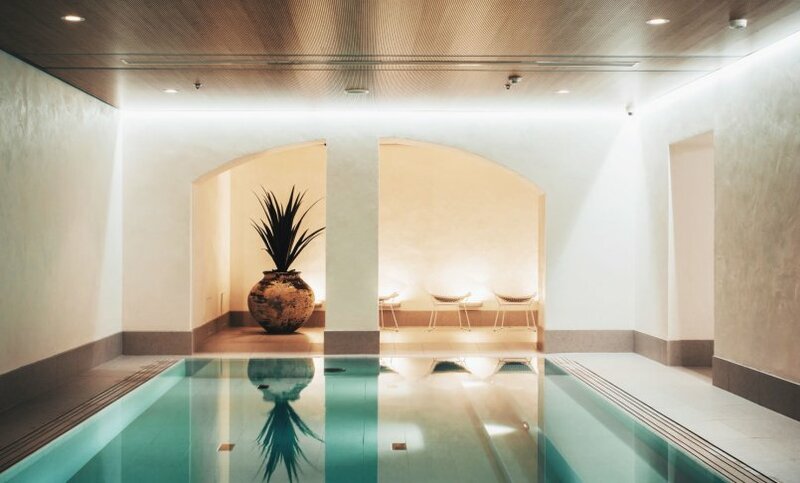 With Wall Combi and the control panel of your choice, you can get humidity in the sauna room precisely like you want it – with precision of one percentage. The Wall Combi has separate heating elements in the water tank that work independently. You can adjust the humidity and the temperature of the heater separately. The Wall Combi heater is wall-mounted and takes up little space, so you can have a gentle and humid bathing experience even in a small sauna. The Wall Combi heater requires a separate control unit that controls both the heater and the steamer and makes the heater user-friendly. Also, sauna- and user-specific settings are possible. The Wall Combi heater’s steam can be adjusted with the control unit regardless of the temperature of the heater. The Wall Combi heater has a separate water tank equipped with its own heating elements. The water tank holds enough water for one bathing. There is a separate dish for sauna fragrances in the front part of the heater. The use of the stove and emptying the water tank is simple and safe. The stainless and stylish outer shell is easy to keep clean in a humid environment. The Wall Combi heater is durable, easy to maintain and has a long lifespan. 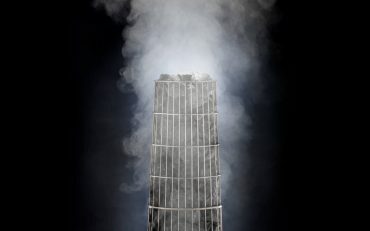 The heater can also be used without a steamer. Recommended control units: Harvia Xafir Combi and Harvia Xenio Combi.